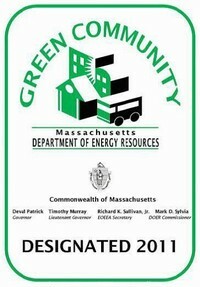 Forms and Applications – Permits and Licenses controlled by the Board of Selectmen. Emergency Numbers – Please call 911 for all emergencies. Building Permits Portal – Visit Building Department page (Municipal Services) for prerequisites. Health Permits Portal – Permits administered by the Board of Health. Projects & Programs – Major projects and programs within town. Featured projects are listed below. Maynard Fire Releases 2011 Year End Statistics ~ Maynard Fire Dept. Maynard Fire Releases December 2011 Response Statistics ~ Maynard Fire Dept. Maynard Fire Releases November Response Statistics ~ Maynard Fire Dept. Maynard Captains receive training in Rapid Intervention ~ Maynard Fire Dept. Maynard Fire Releases October Response Statistics~Maynard Fire Dept. Fire Hits Driscoll Ave Home ~ Maynard Fire Dept. During an emergency the Maynard Blackboard sends email/text updates from Town Hall to you. 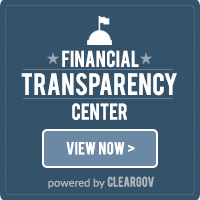 Learn more about this service. The Council on Aging has numerous activities and lots of great information for our senior citizens. Visit our Senior Center pages for all of the details. 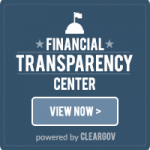 Visit our Financial Transparency Center for an easy-to-understand, interactive view of our budget, demographics and more. Online Payments for tax and water/sewer bills is available. A Mandatory Outdoor Water Restriction is in effect in Maynard starting June 11, 2018. Learn more about water restrictions. Applications for Health Division permits (food, dumpster, etc) are now processed online. Visit the Public Health Division for more information. Applications for Health Division permits (food, dumpster, etc) are now processed online. Visit the Public Health Division for more information. You can now process your building permits online. Click here to access the online permit system. Click here to view Assessing property and map information using GIS.